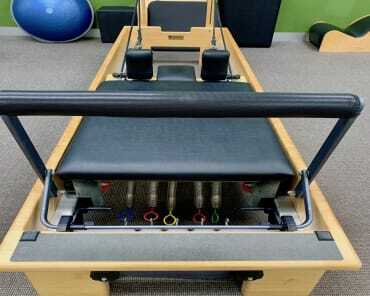 You would think that there would be lots of different reasons that people start Pilates, but there is really just one. 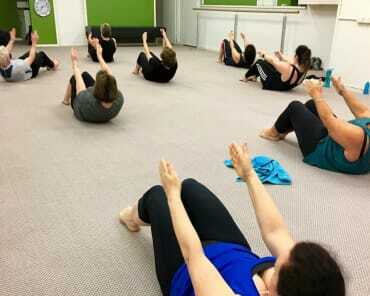 Ten out of ten people, start Pilates because they want a better quality of life…that is the ultimate “why”. 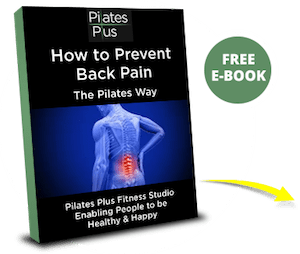 And most people chose Pilates to do this, because they want to increase core strength and have a healthy pain free body…especially the lower back. If you have ever experienced aches and pains in your body, or had an acute injury, you know how much it impacts your ability to get the most out of your day. David’s is a fairly typical story, he is desk bound for the majority of the week at work so has a stiff and sore lower back. There is a gym at his workplace, so he attends a Pilates mat class and is intrigued by the movement and would like to deepen his understanding of Pilates, and even though he attends this class regularly, he still has the lower back issue. 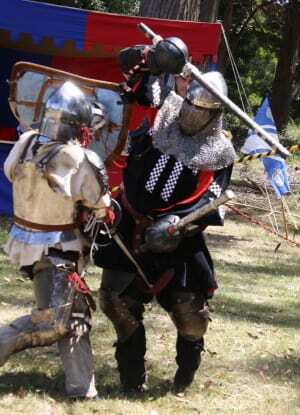 He has always kept himself fit and has a martial arts background and now participates in a type of a style of western martial arts that not many of us have seen and which has a big lifestyle component as well, think Game of Thrones…CHECK IT OUT! 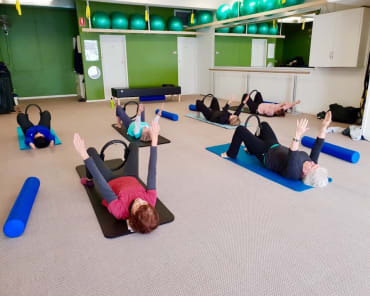 So David arrived at Pilates Plus with a good grounding of the Pilates principles and we were able to take him straight in to the studio to work with the traditional Pilates equipment on very specific issues in his body. The progress he has made in just 3 months has been very rapid and the lower back issue has all but disappeared. But the biggest change has been his level of performance within his chosen sport. He has won all of his tournaments and is now the “King of Australia and New Zealand”, having won a national tournament recently. Which is a really big deal! To book a FREE (no obligation) consultation and trial class, CLICK BELOW and we'll be in touch pronto!